Home / Entradas de artistas / A cheerful hello from casArte! A cheerful hello from casArte! This is a cheerful hello from Renske, Robin and Celine from Amsterdam, the Netherlands. We are very honoured to be the first artists to take part in the casArte project on the magical Island of El Hierro! Thanks to our lovely hosts Sabine Willman and Torsten de Winkel we are able to discover the island, meet the people, learn about their rich personal histories and work with other artists to inspire one another. 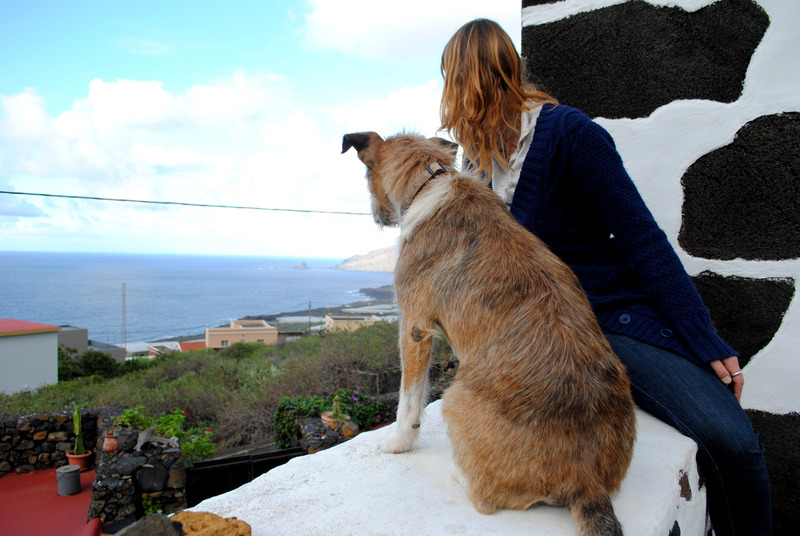 On this blog we will keep you posted of our amazing adventures and encounters on El Hierro.